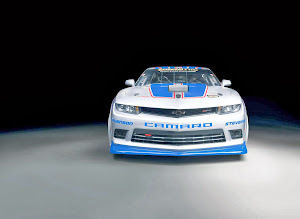 Chevrolet revealed the racing variant of the Camaro Z/28 road car. 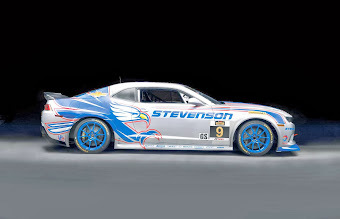 Dubbed Z/28.R, the car will be entered by Stevenson Motorsports and CKS Autosport in the GS class of the IMSA Continental Tires SportsCar Challenge. 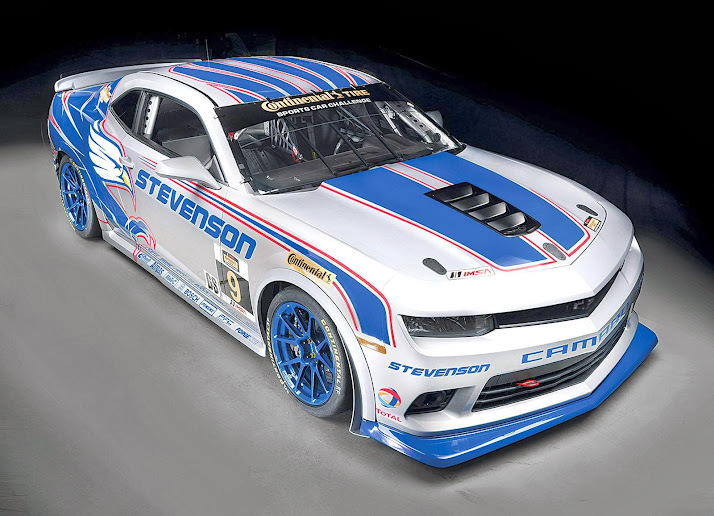 It is powered by the same 7.0-liter V8 engine from the road going model but has received specialized suspension components that are needed for endurance racing. 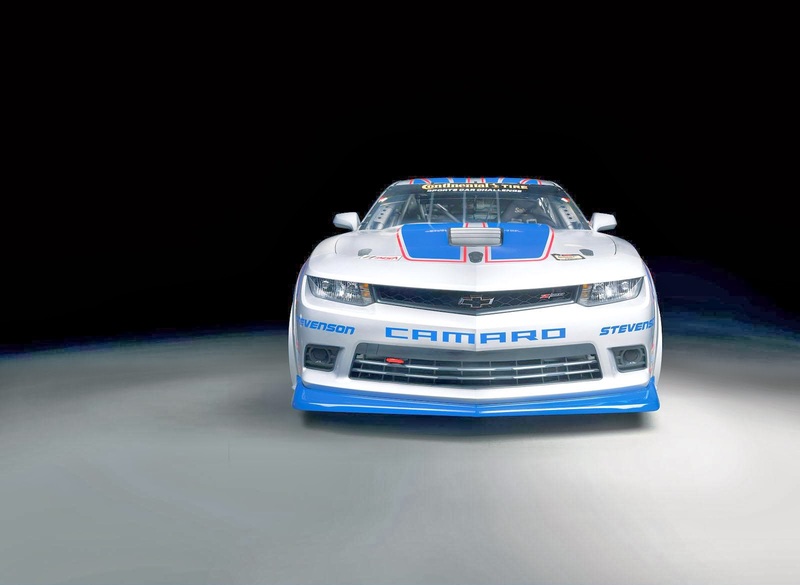 As a result, Chevrolet describes its new race cars as the "most production-based competitors on the track".